Black eyeliner pencils are one of the most basic makeup products that I can think of and I do not know any makeup brand that does not produce one. Unfortunately, not all black eyeliners are made equal and that's where this post comes in! I haven't tested too many eyeliners out but I think I've found my holy grail (HG) black eyeliner pencil already. Covergirl Liquilineblast - This is my holy grail black eyeliner pencil due to its rich pigmentation, creamy formulation, and affordable price tag. I had low expectations for this relatively new-to-the-market eyeliner but I snagged a pack of two at the beginning of the year for around $5. 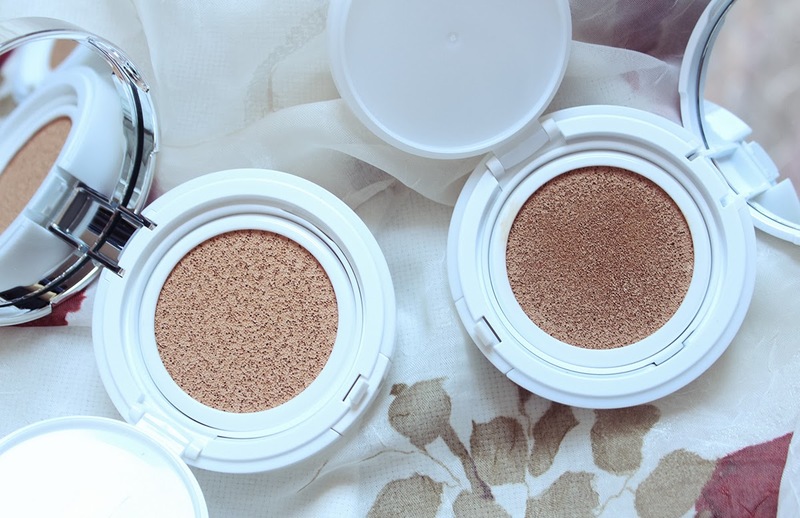 Turns out that this is a drugstore gem! This liner is creamy yet long lasting (if you set it with eyeshadow like I always do) and even after 15 hours of wear, I develop minimal smudging on my oily eyelids. Bottom line: get this NOW! 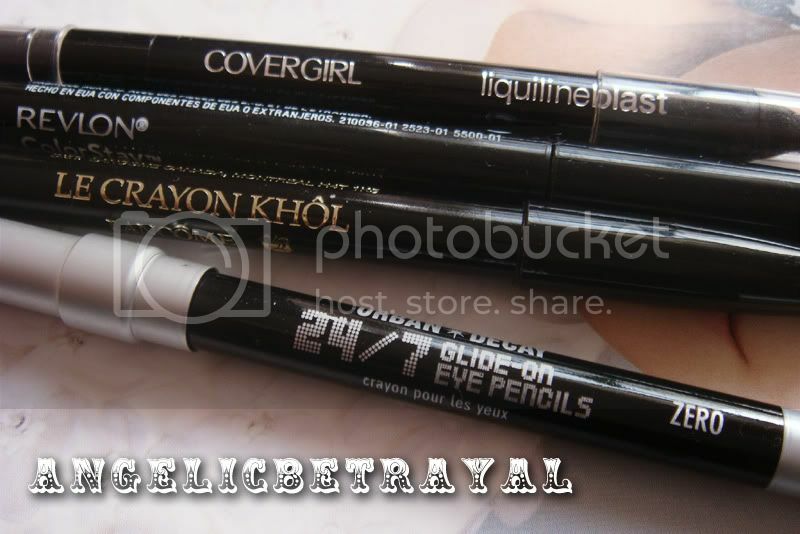 Revlon Colorstay (Automatic) - This is another drugstore eyeliner which I quite like but do not love. This liner is very black and pigmented but the formula is a bit on the drier side of creamy. It applies well but is a bit harder to smudge. The retractable packaging makes it convenient for traveling and applying on the go as you don't have to fuss about sharpening. I would recommend this liner to those of you who can't be bothered to sharpen your eyeliners and who want a decent drugstore product. Lancome Le Crayon Khol - This is my least favorite eyeliner of the bunch because it has a hard, scratchy texture which does not glide on smoothly. This liner reminds me so much of a normal pencil in almost every way. This is also very pricey at almost $25 for the full sized version (mine was part of a gift with purchase). 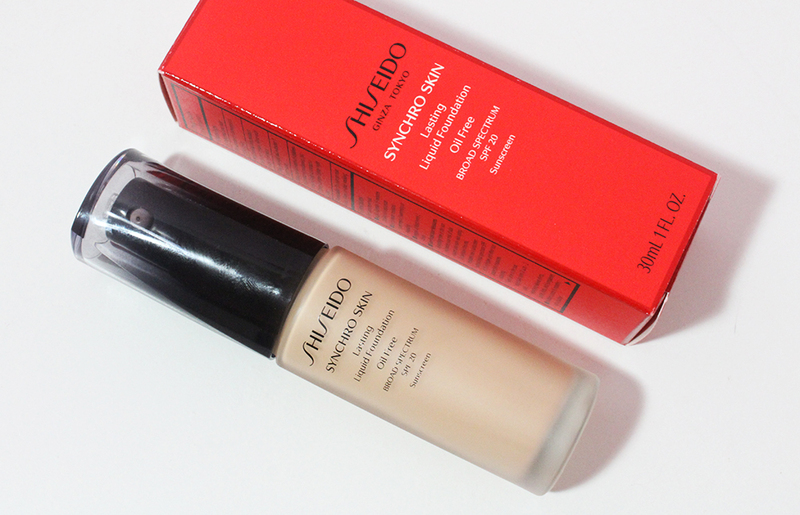 The pigmentation is average but the dry formula makes this impossible to set with eyeshadow. In turn, the lasting power of this liner is poor. I would say this is one of those things where you don't get what you pay for. Urban Decay 24/7 Glide on Pencil - Of course, you all knew this was coming. The infamous Urban Decay pencil liner. This is a great eyeliner that is super smooth with decent pigmentation. I find that the black pigment is not as black as some of the other liners but it's not really an issue after I apply black eyeshadow over top. My only gripe with this liner, aside from the hefty $18 price tag, is that after a day's worth of wear (give or take 10 hours) the liner starts creasing. It does not smear or smudge in a horrible way but I find the line is noticeably less intense than when I applied it. Nonetheless, this is a great liner to have and Urban Decay regularly includes these with their palettes and sets. Aw Ashley, it's a shame they didn't work out for you. I can see why some people can dislike the creaminess. I try to combat that by smudging out the liner with my brush to get rid of excess product and setting the line with shadow to make it stay.